Boyne Resorts, collectively one of the largest golf and resort attractions in North America, features a trio of resort destinations with 10 golf courses, all within a 45-minute drive of one another. 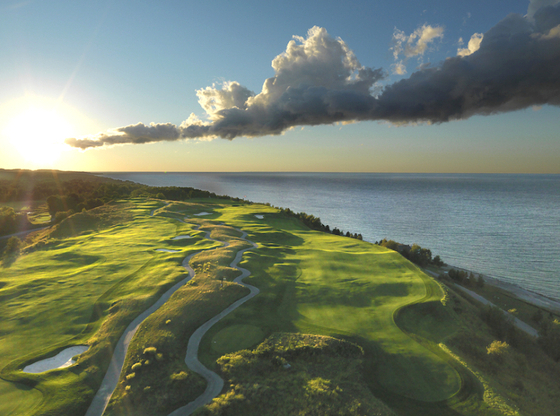 And the best way to experience this quality and quantity of great golf is through an unrivaled all-inclusive golf vacation package – BOYNE Golf’s Great Escape. The Great Escape satisfies the golf appetite for all, and includes five-nights lodging at Boyne Highlands Resort or Boyne Mountain Resort (Sunday check-in/Friday check-out), welcome reception, gift package, breakfasts and dinners daily, UNLIMITED golf on seven of BOYNE Golf’s championship courses (Boyne Mountain-The Monument, The Alpine, Boyne Highlands-The Moor, Donald Ross Memorial, Arthur Hills, The Heather, and Crooked Tree Golf Club), as well as preferred pricing at Boyne’s flagship property, Bay Harbor Golf Club. In addition, golfers also have the option to custom-build the package. They can select which golf courses to play, where to dine (including Boyne Country Club, Bay Harbor Golf Club or Young American’s Dinner Theatre), obtain Odawa Casino gaming vouchers, merchandise packages, spa treatments, custom club fitting, and instruction. It all can be built into a one week Great Escape. 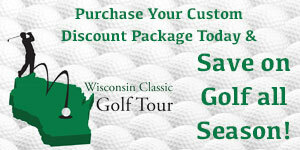 The package pricing starts at $895 per person, and runs for 19 weeks during the golf season from May 7 through Sept. 15.